Neoparies Crystallized Glass Ceramic Provides a Beautiful, Solid Alternative to Stone for Wall Cladding, Kitchens and Baths ect. Here you find detail of Neoparies, Neoparies Suppliers and Manufacturers,wholesale Neoparies. Including detail of China Crystoe and Neoparies, Crystallized Glass Panel, Marble supplier - China Marmolass Co.,Limited, We can do white Neoparies crystallised glass cladding project. The treatment of interfaces between white Neoparies crystallised glass facade and roofing systems is vitally important. This means that we need to not only deal with systems in isolation but all possible combinations of systems that are developed for building projects. Neoparies and Crystallized Marmoglass SN002 are available in a variety of colors, including white, and provide a consistent, continuous color without the veining or streaking common in other alternatives. The materials provide a highly polished, modern appearance that reflects light brilliantly, helping create a bright, clean and sophisticated look in the home. 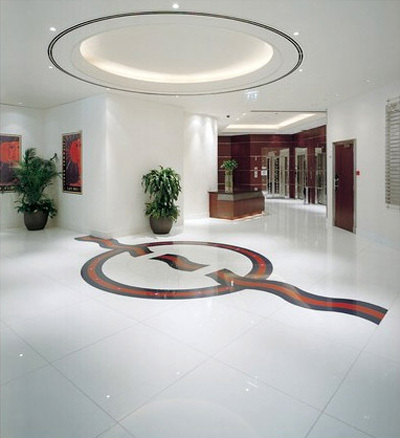 Additionally, Crystallized Marmoglass SN002 can be formed into curved panels for columns and flowing wall and cabinet designs where right angles are not desirable. With greater flexural strength, they also can be fabricated into thinner panels than natural stone. Produce by China Marmoglass Co.,Limited, Neoparies and Crystallized Marmoglass SN002 are made using a highly specialized technique of glass crystallization. This process produces tiny needle-shaped crystals that give Neoparies and Crystallized Marmoglass SN002 its soft color and marble-like texture. 1. There are more than 10 colors of crystallized glass panel products available: Pure white, yellow, silver yellow, silver grey, grey in white, grey spot white, USA grey spot white, yellow in white…. Company Address : Room 2102, No 20, Shuangpu Road, Xiamen City 361009, China.